Have you contacted Parentline in the last six months? We'd love to hear your feedback! 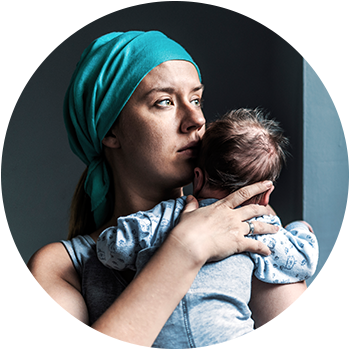 It’s important to be aware of the signs and symptoms of postnatal depression so you can seek help early to reduce the impacts it can have on you and your family. Anxious, depressed or stressed? You’re not alone. Being a parent can be one of the most rewarding AND challenging roles you’ll take on in life. Lack of sleep, uncertainty, always being on call… it’s easy to see how it can take a toll on your mental health and wellbeing. But how do you know when you are no longer just tired or run-down, but experiencing something else? Feelings that last beyond the first few days and continue to get worse may be a sign of developing depression. Postnatal depression is the name given to depression that develops between one month and up to one year after the birth of a baby. 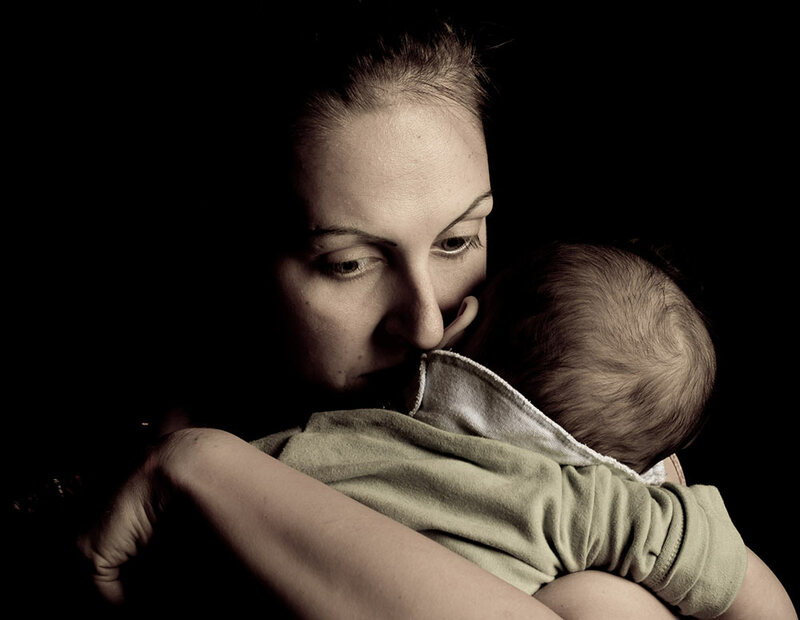 Postnatal depression affects one in seven Australian women after birth. And it’s not just the mums! One in every 20 dads will also experience depression in that first year. If you’re experiencing some of these signs it may be time to stop and consider your own mental health. While it’s important to look after your new baby, it’s just as important to look after yourself too. It's common to have good days and bad days when caring for a new baby. But if you've experienced some of the symptoms below for two weeks or more, it's important to seek some help. Sometimes, despite your best efforts, you will need help. It can be hard to take that first step, but remember - you're not alone. If you are at risk of immediate harm, seek help straight away by calling emergency services on 000. It’s important to reach out for support as soon as you notice these changes, so you can reduce the impacts postnatal depression may have on you and your family. If you find yourself lost, our trained counsellors are here to listen and provide support, no matter what issues you may be struggling with. Give us a call on 1300 30 1300 (QLD & NT). "I was struggling and felt inadequate. Although making that first call was hard, I was left feeling empowered. It was exactly what I needed." The ups and downs of parenting can make it hard sometimes. Parentline is here for you. Sometimes you just need to talk to someone. Sometimes you need guidance. © Parentline 2018. A service of yourtown. Parentline is a confidential telephone service providing professional counselling and support for parents and carers of children in Queensland and the Northern Territory. Send us an email any time.